Expat life can lead to a series of important decisions regarding your career, your portable business and also your personal life and family choices. If you are an expat spouse, you might feel that you do not have any other choice than to give up your career or live in countries where you are not happy. 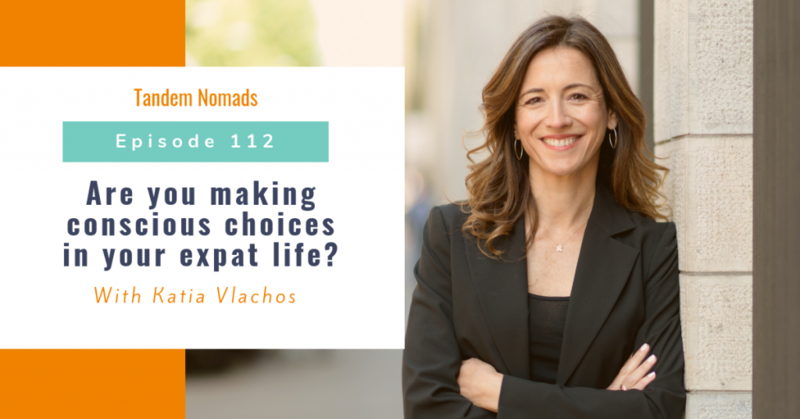 In this episode, with Katia Vlachos, we discuss how to deal with this feeling of “not having the choice” and how to evaluate if you are indeed making conscious choices about your life and career on the move. Katia Vlachos is a researcher and policy analyst by training, with a Master’s from Harvard and a Ph.D. from the RAND Corporation. In the first chapter of her career, she worked for more than a decade as a researcher and defense analyst in the United States and Europe. In her second and current chapter, she followed her passion and built on her personal experience and extensive research to publish her book entitled A Great Move: Surviving and Thriving in Your Expat Assignment. Katia is also a co-active coach, trained at the Coaches Training Institute (CTI). She works with expats and globally mobile professionals at various stages of their transitions, including international moves, career change or relationship breakdown. How to make the choice to say “yes” or “no” to a move abroad, especially as an expat spouse. How to make the choices that will lead to building something meaningful in your life and career. 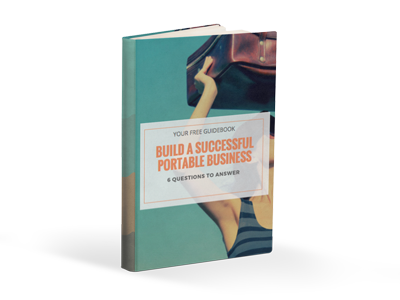 What are the 5 areas of life to consider when making these choices? What to do when there is no alignment in the expat couple. How to know if it is time to stop an expat experience. How to know if it is time to consider divorce if the relationship in the expat couple is not working. Check out Katia’s articles and insights on expat divorce: Click here to read! Learn about the legal aspects of expat divorce with anexpert oninternational family law: Click here to listen! Get inspiration with this interview on how to reinvent your career with Sundae Bean: Click here to listen! Interview with an expat couple and how they made their choices: Click here to listen!